yourself physically and emotionally in the face of stressful situations. Stress lowers your resistance and makes you more vulnerable to illness and disease. Prolonged stress lower immunity and affects your health. Stress suppresses immunity by stimulating the sympathetic nervous system. This is a part of the autonomic nervous system that is responsible for the fight-or-flight response. It is essential to try to reduce the amount of stress in your life, for a properly functioning immune system. The basic strategy for stress reduction is to find positive, relaxing ways of releasing excess tension and help your autonomic nervous system function under parasympathetic control. Have a lymphatic massage every week, take a walk in nature, exercise daily, listen to tranquil music, laugh more and be totally present to your life. Eat a diet that is rich in a variety of vegetables including green leafy ones, fresh fruits, whole grains, beans, nuts, and seeds as these are contain nutrients that can boost immunity . 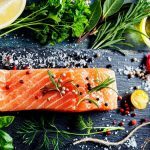 Include in your diet: Cruciferous vegetables (broccoli, cabbage, bok choy, collard greens, kale, cauliflower, daikon, mustard greens) as well as sulfur (SH) rich vegetables such as onions and garlic, as these increase levels of glutathione. Glutathione is an important antioxidant, and helps the immune system fight infections and prevent cancer. It is also a powerful detoxifier that eliminates carcinogens. Poor diet, pollution, toxins , medications, stress, trauma, aging, infections and radiation all deplete glutathione levels in the body. 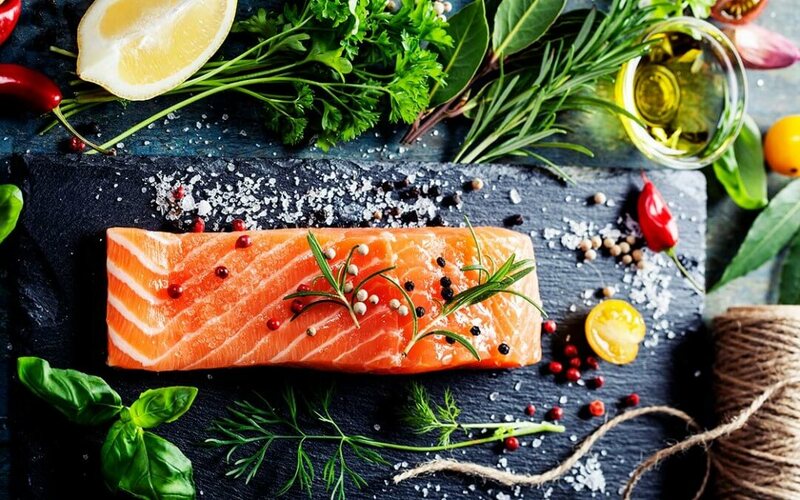 Glutathione is a powerful antioxidant vital to many functions in the body including liver and brain function Other glutathione-rich foods are asparagus, spinach, avocado, squash, melons, grapefruit and peaches. Broccoli contains sulphoraphane, a powerful phytonutrient that stimulates certain enzymes to deactivate cancer cells, allowing them to be digested and eliminated from the body. Sulphoraphane helps turn on helper T-cells to recognize them as invaders and tell killer cells to respond and destroy them. sluggish and can impair your immune function. in saturated fat suppresses immunity. In health Linda Anne As Owner, Founder and Medical Wellness Director of Beauty Kliniek Aromatherapy Day Spa & Wellness Center, Linda-Anne Kahn helps people achieve balance of the body, mind and spirit. She is a certified Manual Lymph Drainage Therapist and Nationally certified Lymphedema Specialist and Clinical Aromatherapist. A sought-after speaker, she will lecture at the NLN 11th Annual Lymphedema Conference in Washington, D.C. this fall. 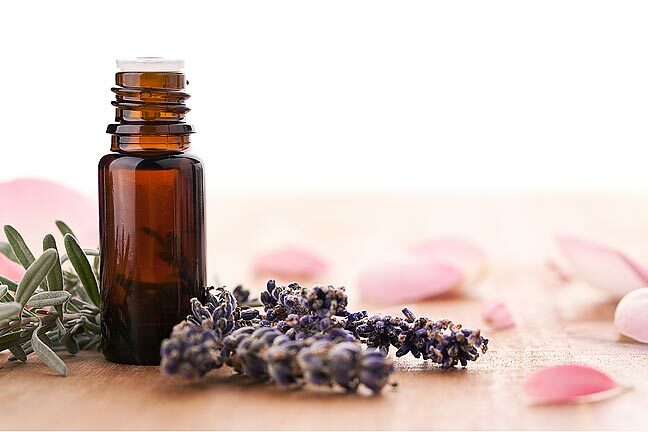 I am an Integrative Health and Wellness Coach with over 30 years of experience in aromatherapy, lymphatic massage, nutrition and wellness coaching for individual and corporate clients. 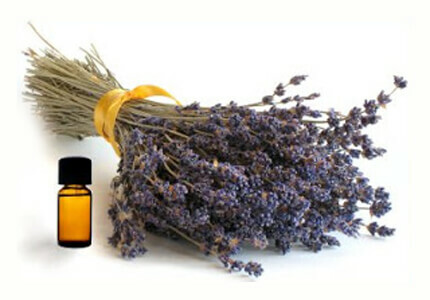 Aromatherapy is an integrative therapy using essential oils from plants to create balance and harmony of the body, mind and spirit. 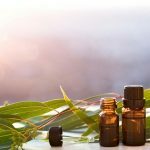 I create customized essential oil blends utilizing the innate intelligence of essential oils to give support to your body, so that you can achieve optimal health and restore vibrancy to your life. Linda Anne is an Internationally certified Lymphedema Therapist. She combines her extensive knowledge of the lymphatic system, skin care and aromatherapy to help her patients with an integrative approach to lymphedema management, autoimmune disorders and inflammatory issues. Why should you do a cleanse? Do you wish to feel revitalized, renewed restored? 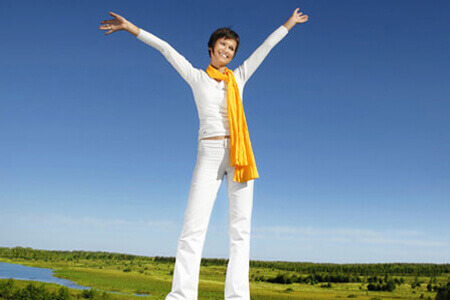 It is vitally important to renew the body from time to time. Just as your body needs to rest, so does the digestive system. A “cleanse” suggests a time when we give a break to the digestive system, giving the liver, kidneys and lymphatic system the ability to function better. Lipedema is often misdiagnosed and can be mistaken for regular obesity or lymphedema. The condition can progress to become Lymphedema. Patients are accused of being simply “fat,” which is not the case and is so invalidating and frustrating to the patients. Lymphedema is a swelling of a body part, most often an extremity, resulting from an accumulation of fluids, in such proportion to be palpable and visible. Lymphedema occurs when the lymph vascular system is not able to fill its function of reabsorpbtion and transport of the protein and lymph load. Lymphedema occurs whenever lymphatic vessels are absent, underdeveloped or obstructed. The condition most often causes embarrassment and causes decreased mobility, discomfort and often repeated episodes of infection, cellulitis and lymphangitis. This can lead to general depression and a general worsening of the patient’s life and health. Fungal infections can be very frequent and these place a greater load on the lymphatics. Severe cases are associated with thickening of the skin, hardening of the limb (fibrosis), leakage of lymph and massive swelling (elephantiasis). A stagnation of protein develops in the tissue. This raises the colloid osmotic pressure and a protein rich edema arises. There are more protein rich fluids in the tissue than can be transported and the proteins attract water by osmosis. The affected area becomes swollen, enlarged and uncomfortable. This swelling decreases oxygenation of the tissues, interferes with their normal functioning and makes them heal more slowly than normal. The excess protein also serves as a stimulus from chronic infection and can result in formation of excess fibrous tissue. Lymphedema is a chronic and if left untreated, progressive condition. It can however, be brought under control by appropriate treatment and care. Lymphedema may be due to a primary (congenital or genetic) cause or of a secondary cause (caused by a known condition), including removal of the lymph nodes or trauma. Primary Lymphedema is that which has no known cause. Milroy’s disease is a familial (genetically caused) lymphedema which is present at birth. Meige’s disease is similar, but appears no later than puberty. Lymphedema Praecox is the most common form of primary lymphedema. This begins in adolescence. It is predominantly females who suffer from this condition. Seventy five percent of primary lymphedema is praecox. Lymphedema Tarda is identical to Lymphedema praecox but occurs after the patient is 35 years old. Both praecox and tarda almost always involve just the legs. The pathological mechanisms which cause primary lymphedema are an absence of lymphatics (aplasia), inadequate lymphatic drainage, too few lymphatics or too few nodes, or lymphatics which are hugely dilated. Secondary lymphedema is an acquired condition resulting from loss or obstruction or previously normal lymphatic channels. The most common cause of secondary lymphedema is due to removal of the lymph nodes, as part of surgery for malignancies. The lymph pathways can be interrupted by radiation, surgery, injury or blockage with parasites. Patients experience swelling in the affected limb and may experience one or all of the following symptoms: tingling, tightness, numbness, slight pain, feeling of fullness, heaviness, cramps and a burning sensation in limb. There may be range of motion limitations and temperature differences between the limbs. We help to effectively reduce the symptoms of lymphedema and help you to participate in your daily activities once again. If we treat at this stage the symptoms can be easily controlled using off the shelf compression garments. The affected arms or legs become visibly swollen, as a protein-rich fluid starts to accumulate in the tissues. Upon elevation, the swelling reduces. There is a pitting edema and the limb may appear normal the next morning. The skin becomes harder (fibrotic) and there are skin changes. Upon elevation, the limb does not reduce. Stage two lymphedema can be reversed with intense therapy. In this stage, there is a buildup of fluid in the tissues and the swelling increases. Pressure on the skin does not produce any pitting and there are skin changes, as skin begins to breakdown. Untreated lymphedema can lead into a decrease or loss of functioning of the affected extremity, skin breakdown and sometimes irreversible complications. DD is a disorder of subcutaneous adipose (fatty) tissue, also known as painful fat syndrome. It involves the excess deposit and expansion of fat cells. Lipomas are common and angiolipomas (very vascular lipomas) are found in 30% of people with Dercum’s Disease. DD is often misdiagnosed as ordinary obesity. • DD occurs in more women than men, at a 5:1 ratio, and in 40% of cases it is thought it is thought to be inherited (genetic). Age of onset is usually between 30 and 50 years of age. Currently, there are no imaging or diagnostic tests available to determine the presence of DD. 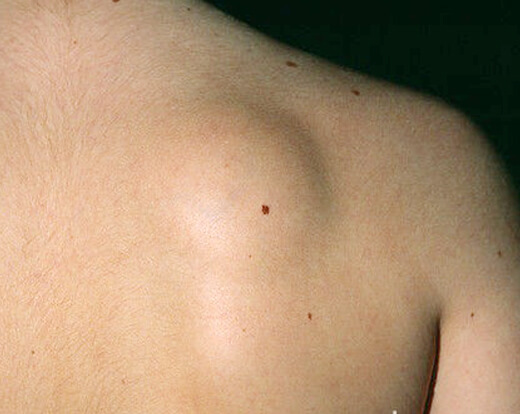 TYPE 1: Painful nodular fat around the joints. Memory difficulties finding words, forming thoughts; “Brain Fog”. 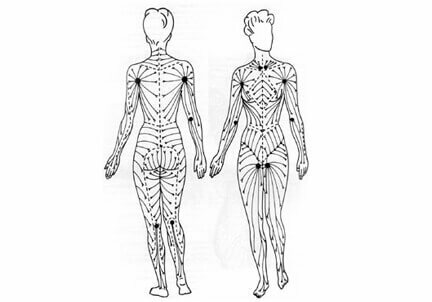 Joint and muscle pain and/or stiffness. Rapid heartbeat; (tachycardia), palpitations (feeling your heart beat). You will receive the support and caring to effectively maintain your results.